Raymond is married to Rose and they have a son, Conchúr. A former political prisoner and Hunger Striker Raymond has been centrally involved in the formulation of Sinn Féin’s political programme for over twenty years. 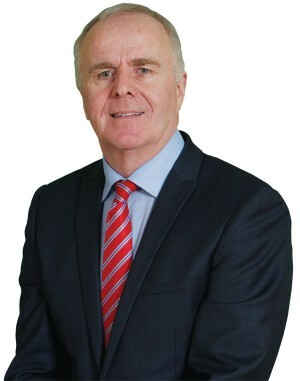 First elected to the Assembly in 2004, Raymond has now served three terms at the Assembly. He is Deputy Chairperson of the Justice Committee and Sinn Féin Assembly Group Leader. Raymond has a keen interest in sport, and has worked closely with Derry City Football Club on the proposed regeneration of the Brandywell Stadium. He is also an Irish language activist and advocate of the Irish medium education sector. Raymond is also chairperson of Coiste na n-Iar Chimí, the umbrella group for organisations who work with political ex-prisoners and their families.